When it comes to buying a treatment table for your clinic it can be hard to choose the best one. Trying to find the right treatment table that fits your needs can be a daunting task if you do not know what you are looking for. To help you out with your decision, here are three considerations you need to think about when buying a treatment table. The first thing you need to consider is whether you want a treatment table that is portable or fixed. If you are a therapist that travels to your clients, you might want to consider a portable table. Portable tables are easier to move and carry. For a more stable and sturdy table, one might consider a fixed table. Fixed tables cannot fold up or be maneuvered easily like a portable table can. 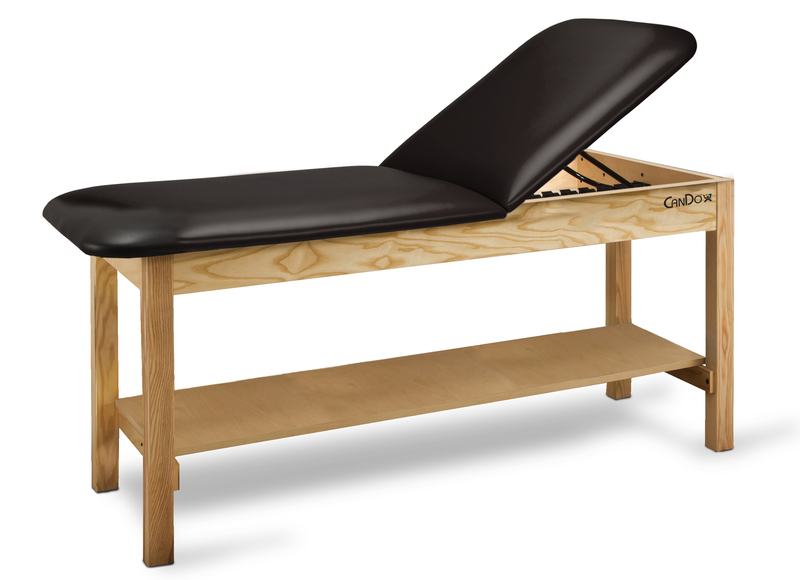 Fixed tables are meant for a more high-traffic clinical purpose as they are heavier in weight and allow for more intense massages without movement. Next, when considering a treatment table, size is very important. A table’s length, width, height and weight matter as it may be too big or small for your needs. You want to find a table that can fit in the intended room but is also be accommodating to people over 6 feet. It is best to measure the room and the area of where the table will be placed. It is also good to add a couple more inches past what you measure to allow clients of all sizes to be comfortable. Furthermore, durability is an important factor to consider when purchasing a treatment table. If you are looking for a table to last a long time, you should find one made of high quality materials. A hardwood frame made of Maple or Birch wood will last longer than a softer wood such as Pine. A great frame as well as thick padding will make your table last longer and can accommodate many people. When looking to purchase a treatment table, you should consider the table’s portability, durability and dimensions. Thinking about these 3 important considerations will make it easier to decide the best treatment table for you. For more information on treatment tables, click here. For our selection of treatment tables click here.